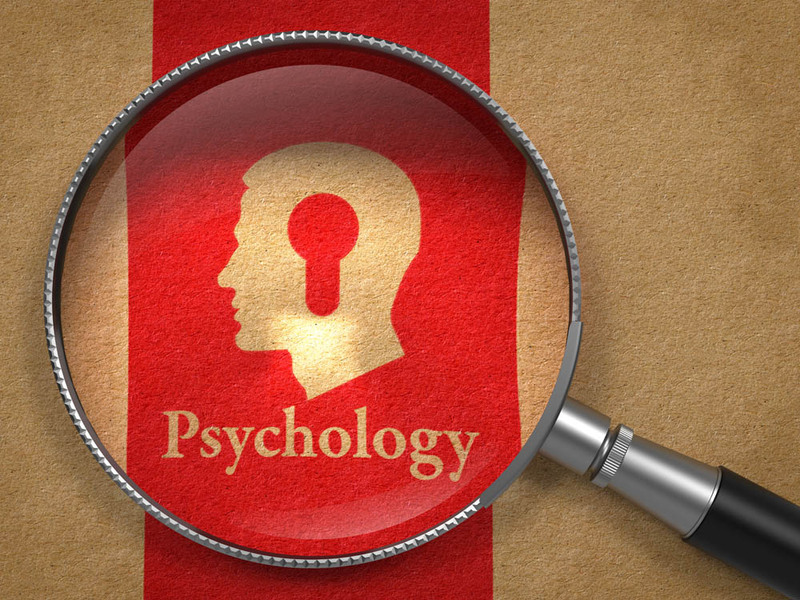 Our psychologists offer supervision to psychologists newly registered with the College of Psychologists of Ontario (CPO). If you are planning to declare your scope of practice in “Clinical Psychology” then we might be able to help. Feel free to get in touch with us to discuss your options. If you already know that you would like to work at Archways Centre for CBT to complete your requirements for CPO, email your cover letter and CV. Cognitive behaviour therapy (CBT) works very well when delivered effectively. If you are a healthcare provider needing some guidance with some complex cases, consider booking a consultation appointment with one of our CBT-trained psychologists.